This classic, easy strawberry shortcake recipe is a lovely, fresh dessert! I made mine fancy by mixing fresh basil into the strawberry mixture. I love strawberry shortcake so much. 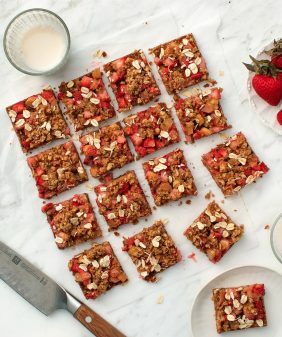 As I’ve gotten older, a funny thing has happened where I’ve become less obsessed with chocolate desserts and more in love with fruity desserts – especially if those fruits happen to be strawberries! I can enjoy chocolate cake in moderation, but when it comes to strawberries, I want them all. 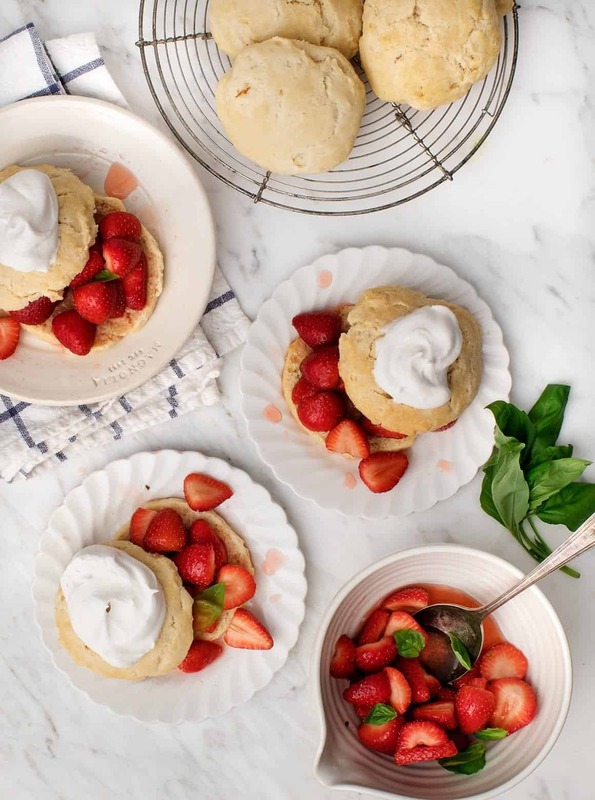 So naturally, when I flipped through my friend Gaby’s gorgeous new cookbook What’s Gaby Cooking: Everyday California Food, I went straight for the strawberry shortcake recipe. 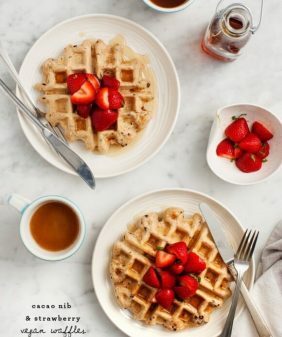 Well, actually, there were two strawberry recipes that spoke to me. 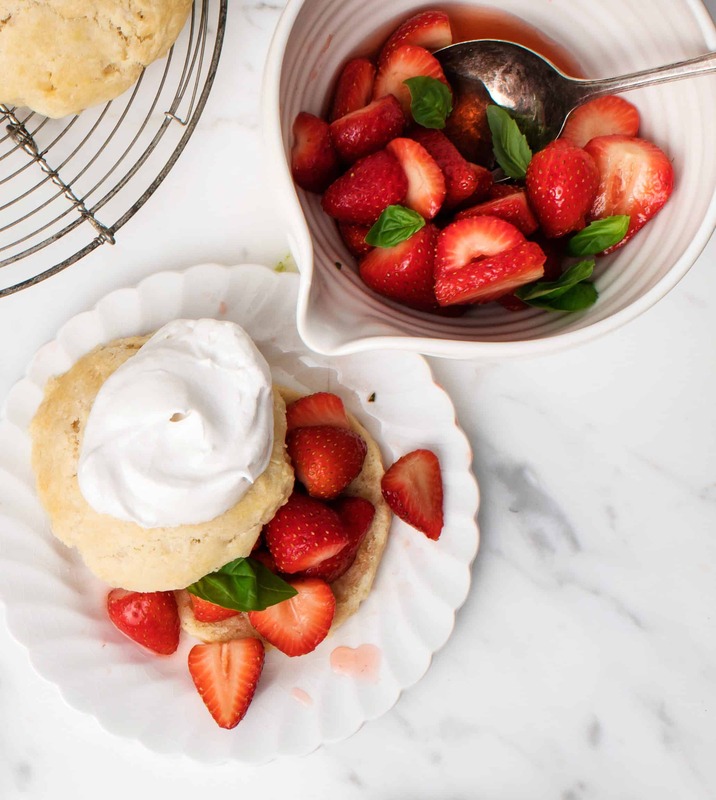 One was a delectable-looking breakfast flatbread with ricotta and strawberry basil jam, and the second – this classic strawberry shortcake. 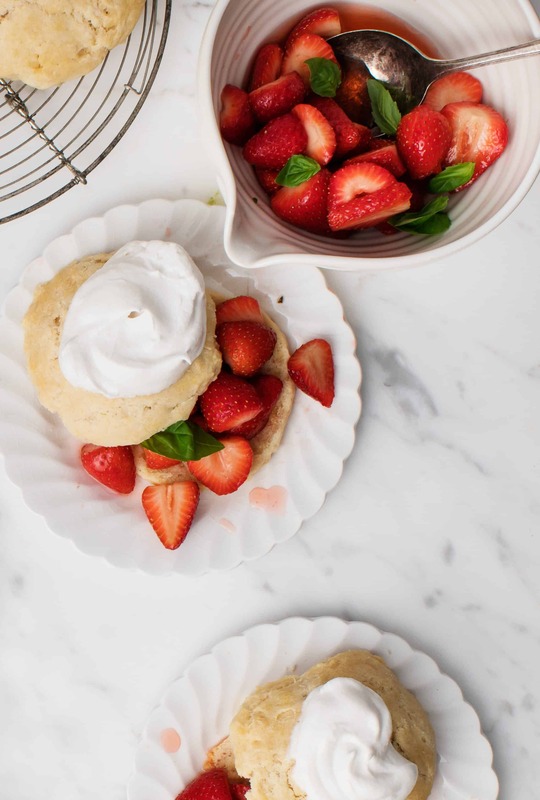 There are few flavor combos that I love more than strawberries and basil, so I did a bit of a mashup where I added basil to this otherwise traditional strawberry shortcake. 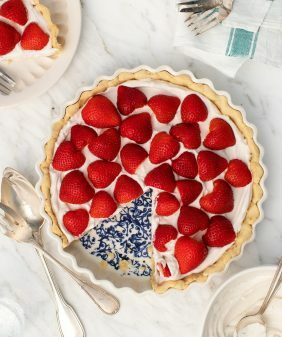 Simple, classic, and a celebration of (soon to be) summer. To make the strawberries: Combine the strawberries and sugar in a large bowl and toss to coat. Refrigerate for at least 2 hours, or overnight if time allows, until juicy. Just before serving, stir in the basil. To make the biscuits: In a food processor, combine the flour, lemon zest, sugar, baking powder, and salt. Pulse for 30 seconds, or until the ingredients are evenly combined. Add the butter and pulse for 20 to 30 seconds, until the butter is cut into pea-sized chunks. Add the cream and vanilla to the food processor and process for 30 seconds, or until you have a dough. Remove the dough from the food processor and divide it into 9 equal portions about 3 ounces each. Form each portion of dough into a biscuit about ¾ inch thick. Transfer the biscuits to a baking sheet lined with parchment paper and chill for 20 minutes in the fridge. While the biscuits chill, preheat the oven to 400°F. Place the baking sheet in the oven and bake until the biscuits are medium golden brown, about 25 minutes. Remove from the oven and transfer to a cooling rack to cool. To make the cream: Combine the cream, powdered sugar, and vanilla bean seeds in a large stand mixer and whip until medium stiff peaks form. To assemble: Slice the biscuits in half. Top the bottoms of each biscuit with a large spoonful of the strawberries. Place the top half of the biscuit on top of each and finish with a large dollop of the cream. Serve immediately. Looks so delicious! 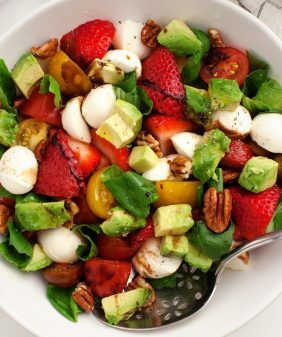 I love the combination of strawberries and basil! yeah, where is the basil??? 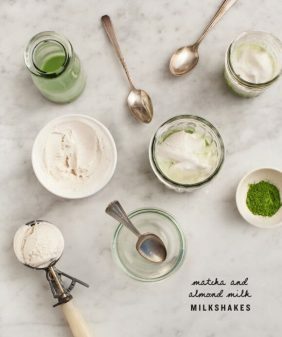 These look delicious, but I can’t find the basil in the recipe. Sounds lovely although biscuits/shortcakes needing a gentle hand, I’d not mix the dough in a food processor. I also have the same wonderment as others, where’s the basil? The recipe worked out great for me! Basil?? Is the baking soda amount correct? Just baked a batch and the baking soda flavor is overwhelming. I didn’t taste the baking soda when I made these. 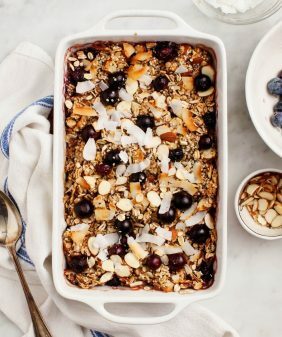 Can this recipe be made with gluten free flour? I can’t say for sure without trying, sorry! My birthday is in July. Since I was a child, I’ve always had a strawberry cake on that day. This year, I’ll definitely ask my family to use this recipe. I look forward to the update to my annua tradition. Vaoov. It looks very nice. I want to do it. Thank you. These strawberry shortcakes look so delicious. I’d love to try these as I can only imagine the absolutely great combination of fresh strawberries and basil. The same thing happened to me with chocolate and what a surprise that was. I have become obsessed with everything lemon!!! Wow. That’s looking so delicious.